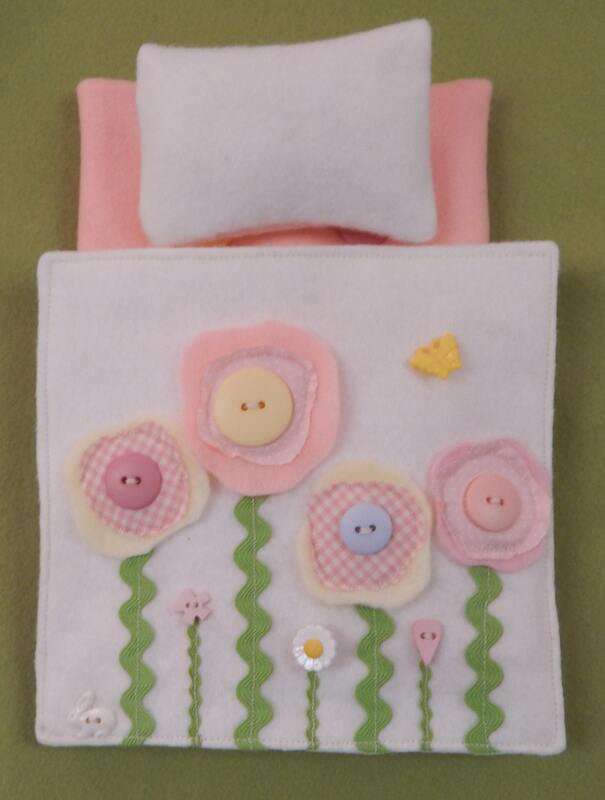 By adding inches to the length of the quilt or mattress this could easily be made for a Barbie or Blythe sized doll bed. I have made this pattern to be simple with photos and directions. 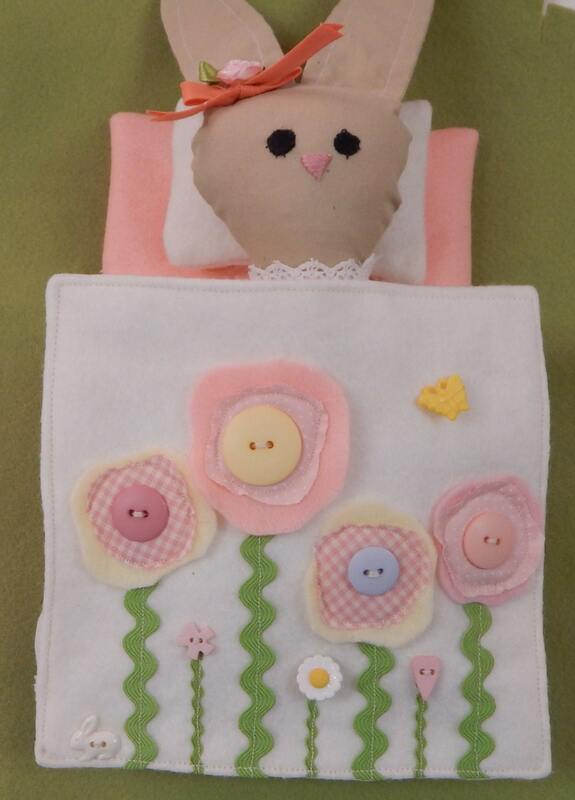 Even a beginner sewer, or young child with parental assistance can sew this. 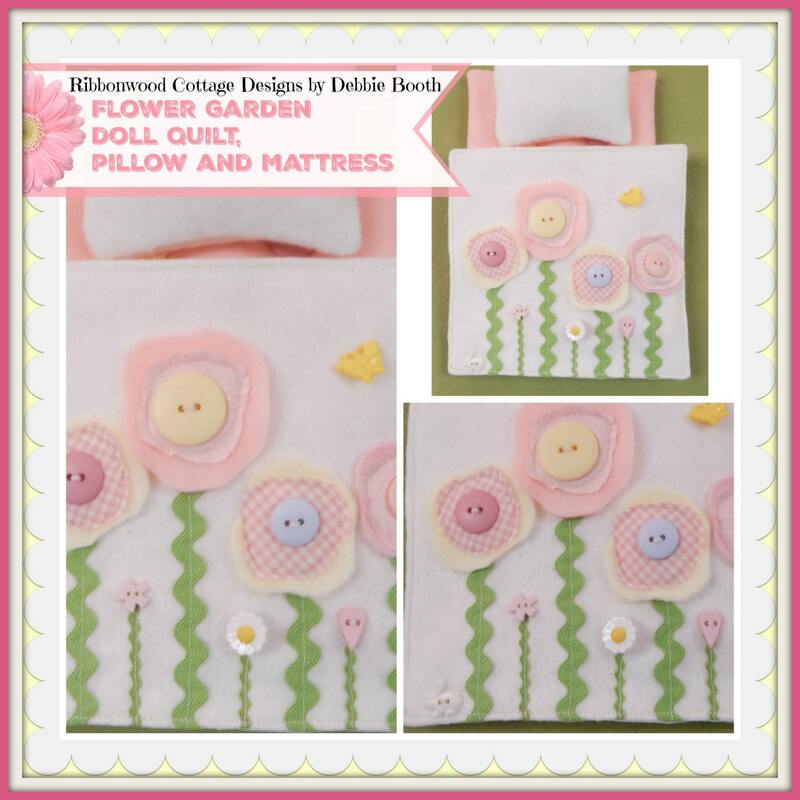 I began sewing as a young girl and have always loved sewing. 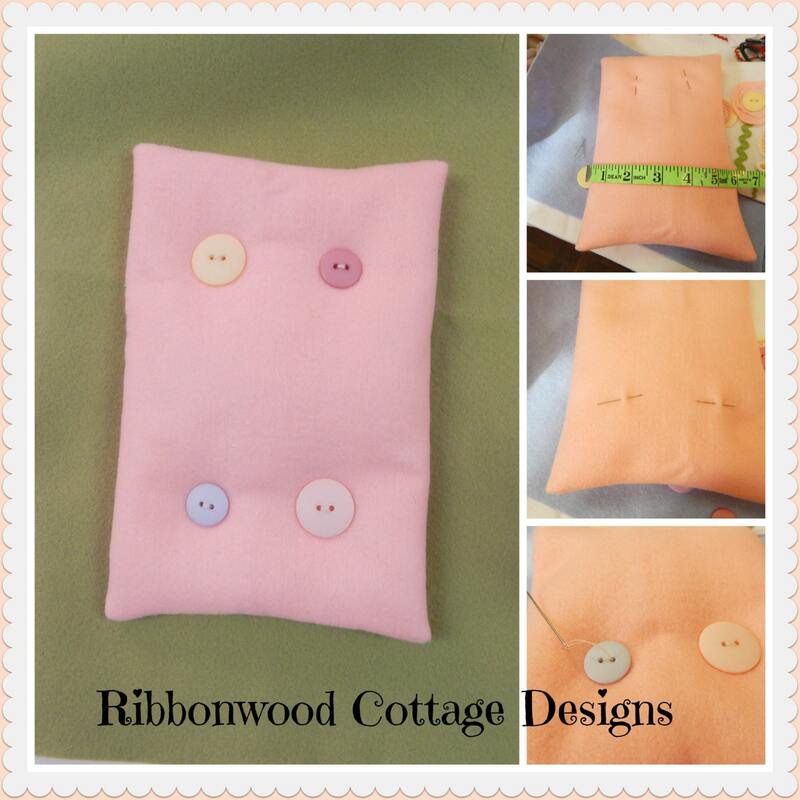 I believe sewing and patterns should be a wonderful skill to enjoy.